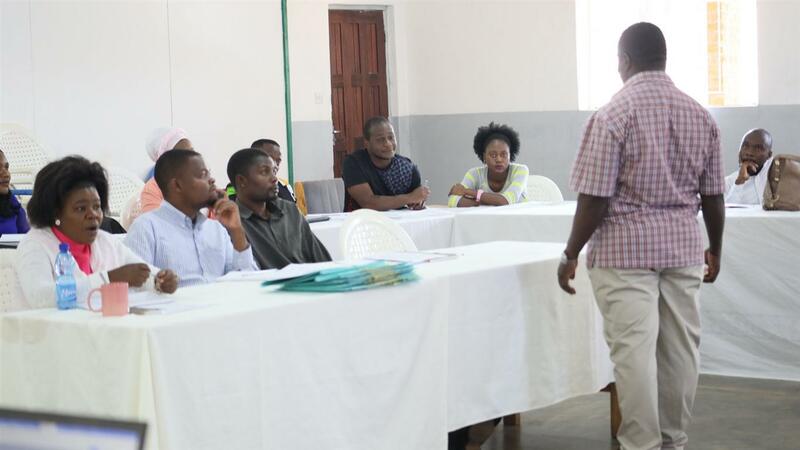 Youth Net and Counseling (YONECO) identified this gap and decided to conduct a four-day training on Score Card with an aim of enhancing the capacity of its staff to internalize the use of CSC as a social accountability tool for community-level programmes. Most projects fail to serve their intended purposes because different stakeholders, starting with duty bearers, community members, project officers as well, do not follow up if the project is serving its main purpose. It is the duty of leaders to be Accountable and Transparent during their reign. 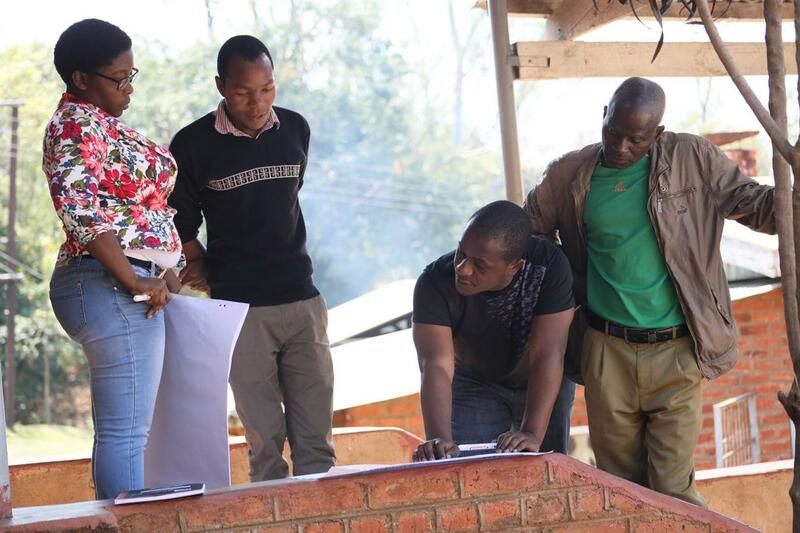 As an organization, YONECO is there to advocate for people’s rights, and thus the core essence of equipping its staff with skills such as conducting a Score Card process, advocating for improved services at community level, Social accountability and transparency. Some of the staff who attended the training extended from; district managers, YFM’s radio reporters and producers, project officers, Tithandizane helpline counselors, IT officers and Cultural troupe members.